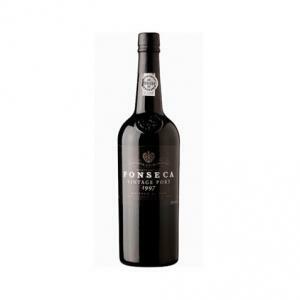 Fonseca Porto produces the Fonseca Vintage 1997 (£224.88), a fortified wine from Port that is made of 1997 grapes and presents an alcohol content of 20%. 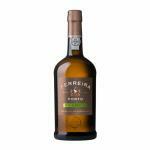 Uvinum users rate this fortified wine with 4 out of 5 points while wine experts grade it as follows: robert parker: 93 and wine spectator: 95. 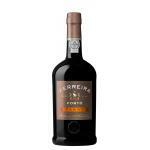 Do you know where the famous port wine Fonseca Vintage 1997 is produced? In the Upper Douro Valley, one of the most beautiful wine-growing regions in the world. 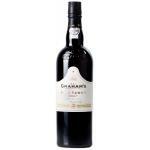 The character of the port wine comes from a combination of soil, grape variety and climate. The vines are planted in stony slate soils, which give the wine a very special taste, on steep slopes overlooking the river Douro. The best way to enjoy the Fonseca Vintage 1997 to desserts! 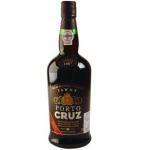 You're gonna love this port. - View: bright reddish orange. 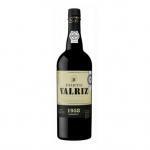 - Nose: aromas of black fruit and violets drained. 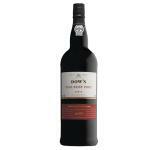 - Mouth: dense, thick and touch, excellent depth of flavor and juicy sweetness convincing, ending with powerful tannins and excellent grip. 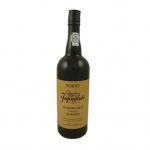 PAIRING: blue cheese and desserts made with berries black or chocolate. 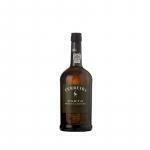 An attractive, floral scented nose, elegant and complex raspberry and fresh berry aromas. A very elegant, smooth and complete wine. Hints of tobacco and cedar wood spice - enormous depth. Lovely rich fruit and big tannins. Long finish. - View: dark ruby ​​purple. - Nose: an attractive, floral, elegant and complex with aromas of raspberry and fresh berry scented nose. 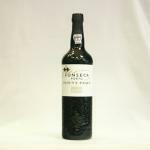 If you want to buy Fonseca Vintage 1997, at Uvinum you will find the best prices for Port fortified wine. Buy it at Uvinum, via your computer or your mobile device. We have over 59.000 products for sale and we are the leaders in sales of wine, beer, and spirits in Europe thanks to more than 38.000 customers enjoying Uvinum.